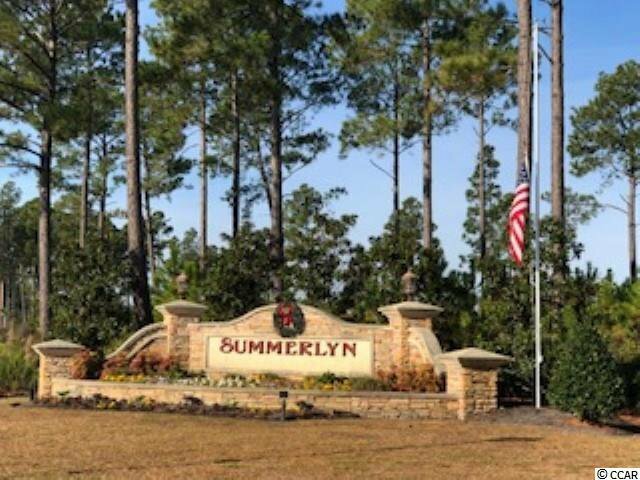 Summerlyn is a Cozy Carolina Forest neighborhood located off Carolina Forest Blvd. 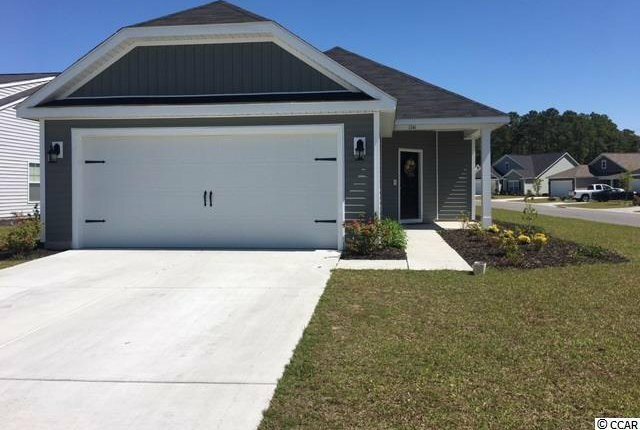 Close to the River Oaks and International Drive intersection. 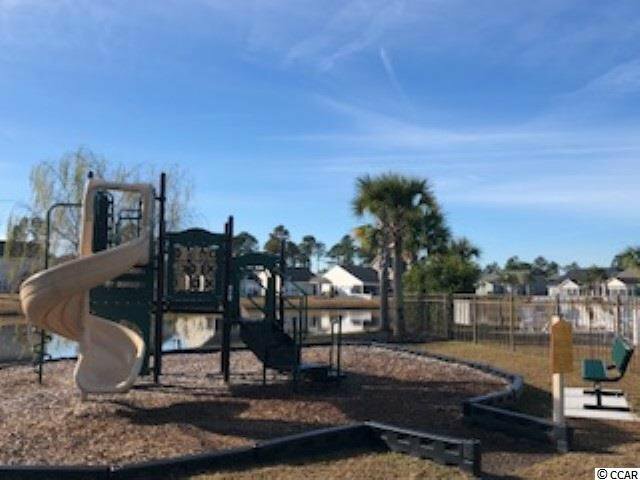 Directly across from main entrance to Summerlyn is the Carolina Forest Community Recreation Center, Public Library and Playground. 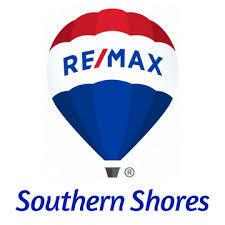 Easy access to Hwy 17, 31 & hwy 501 allows you to be at any point of the Grand Strand within minutes. 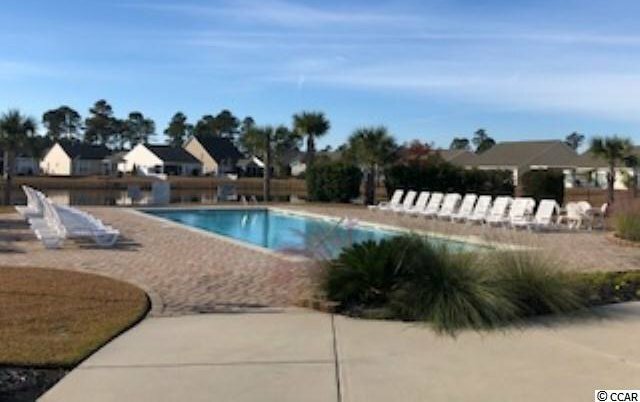 Convenient to all the necessities; great schools, shopping, dining, healthcare, golf, attractions, entertainment, post offices, grocery stores & beaches. 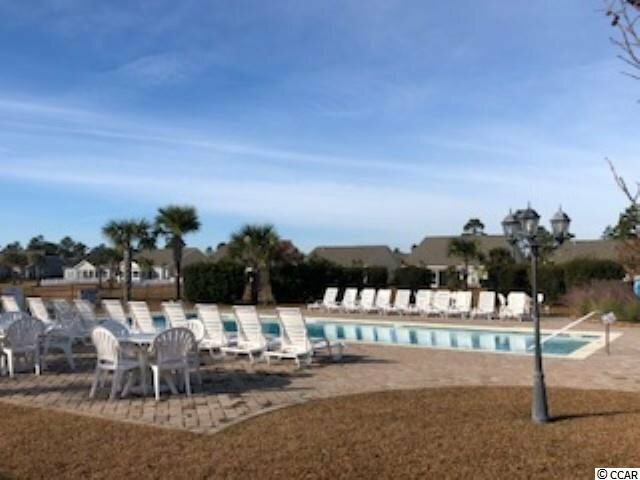 Enjoy features such as natural gas, a beautiful, upscale amenities center, playground and pool. 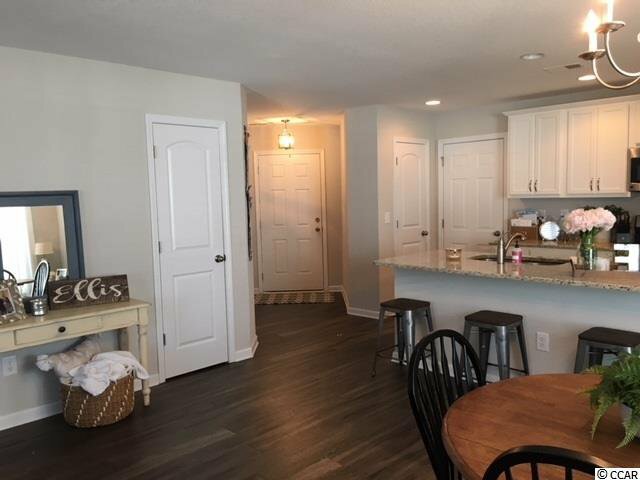 This is the Millbrook floorplan on a LARGE corner lot! 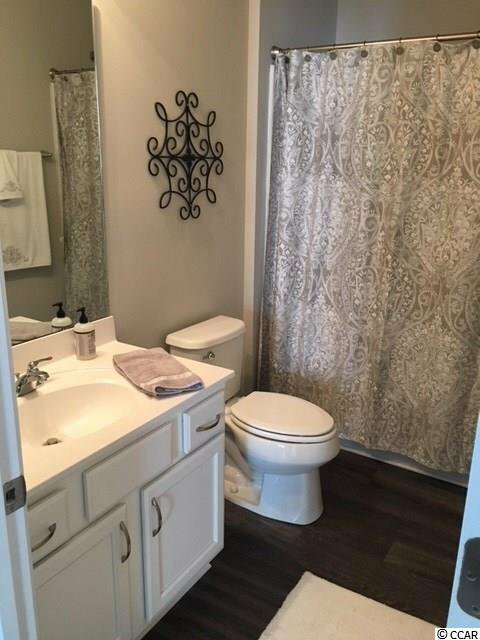 There are 3 Bedrooms, 2 Bathrooms, Open floor plan with huge center island! 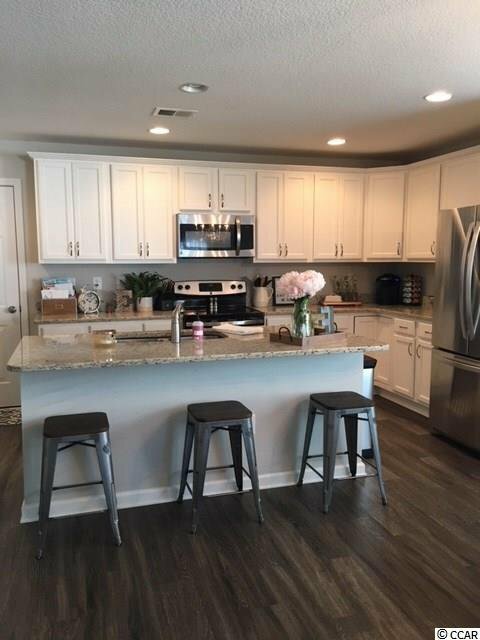 Granite countertops, white cabinets, stainless steel appliances! 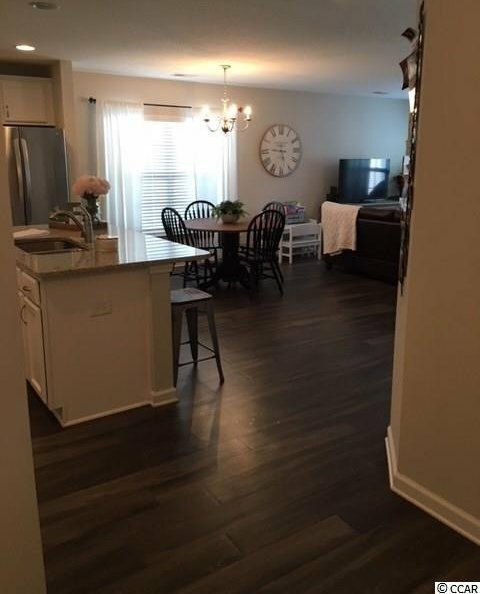 Luxury Vinyl Plank flooring in the main living areas. 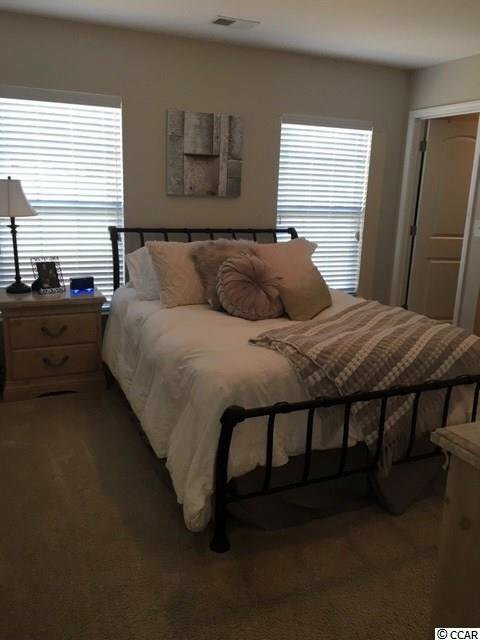 Carpet in the bedrooms. 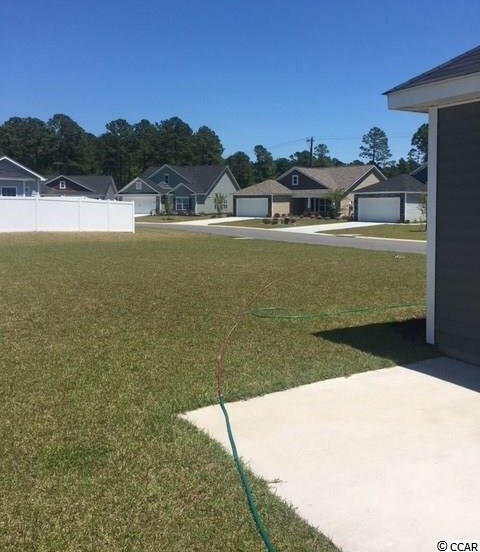 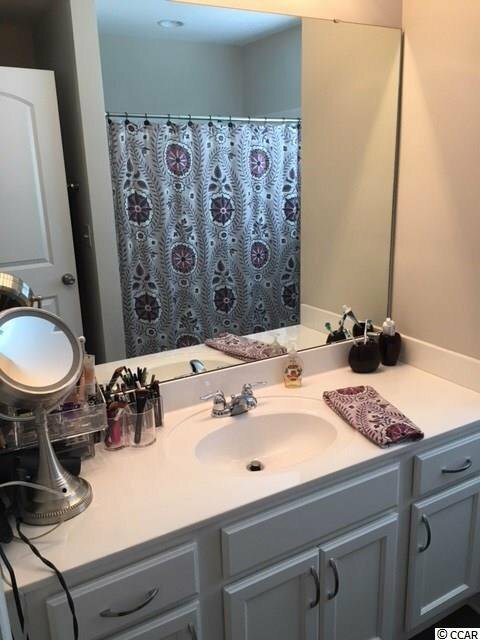 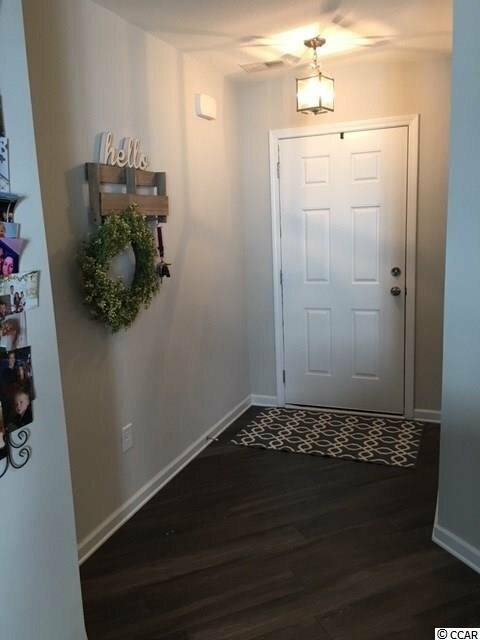 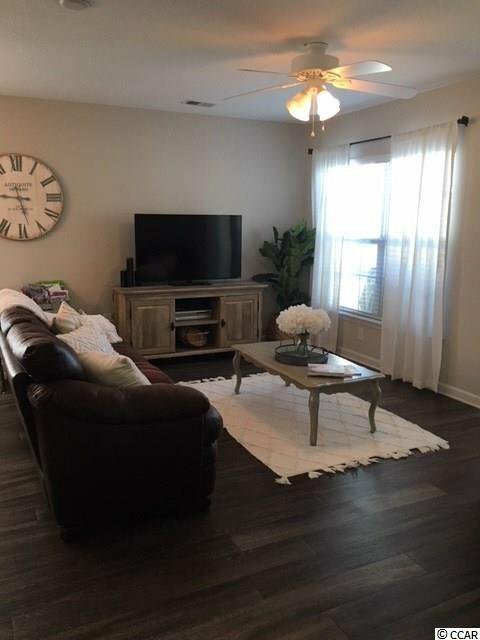 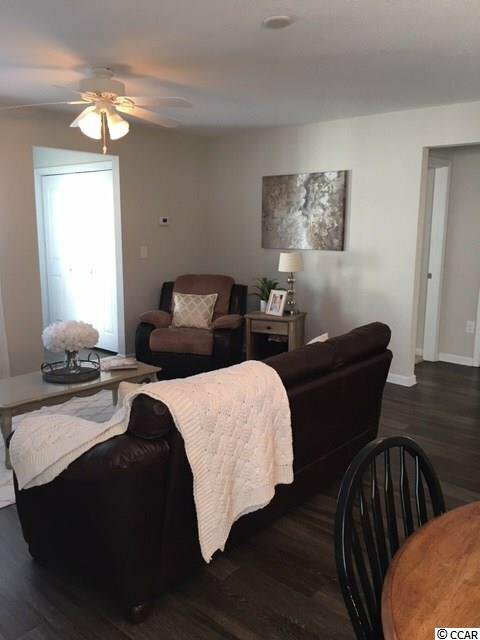 This Home was build in 2016 and is Move In Ready! 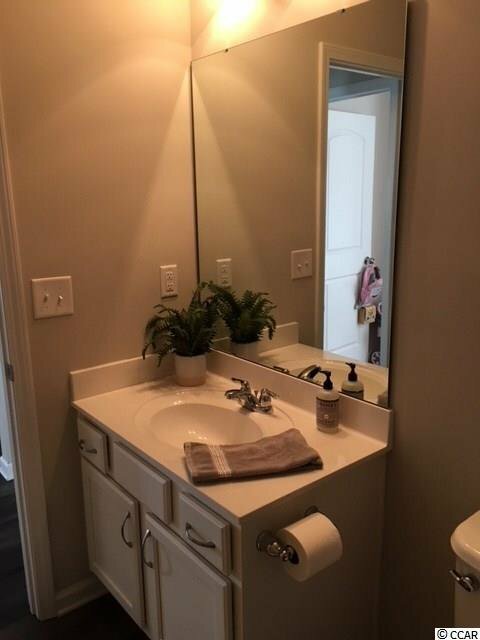 All room measurements and square footage are approximate. 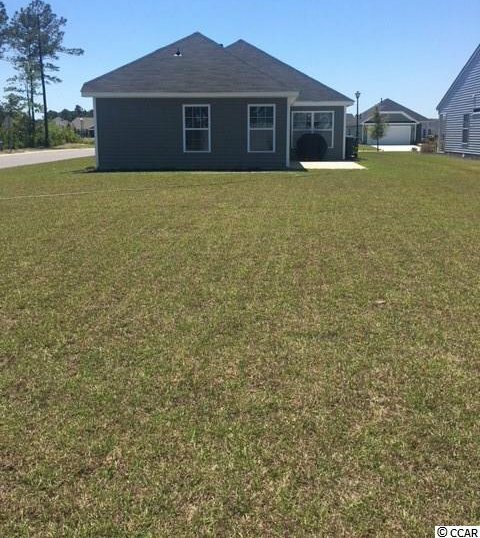 Listing courtesy of Lenertz Realty, LLC , Cynthia McGhee. 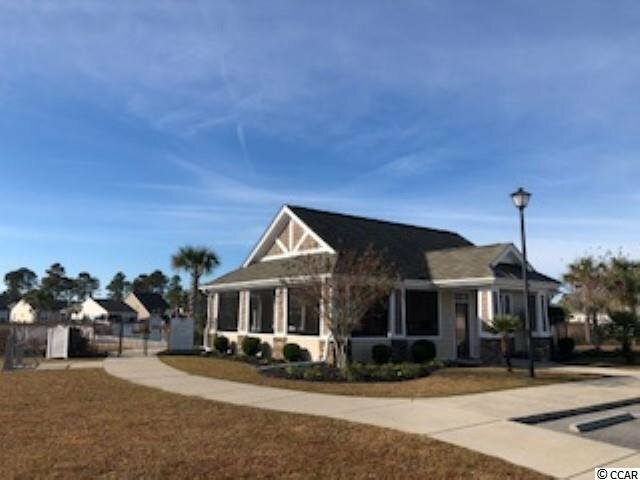 Selling Office: The Carolina Agent Group , Tanya Sewell.